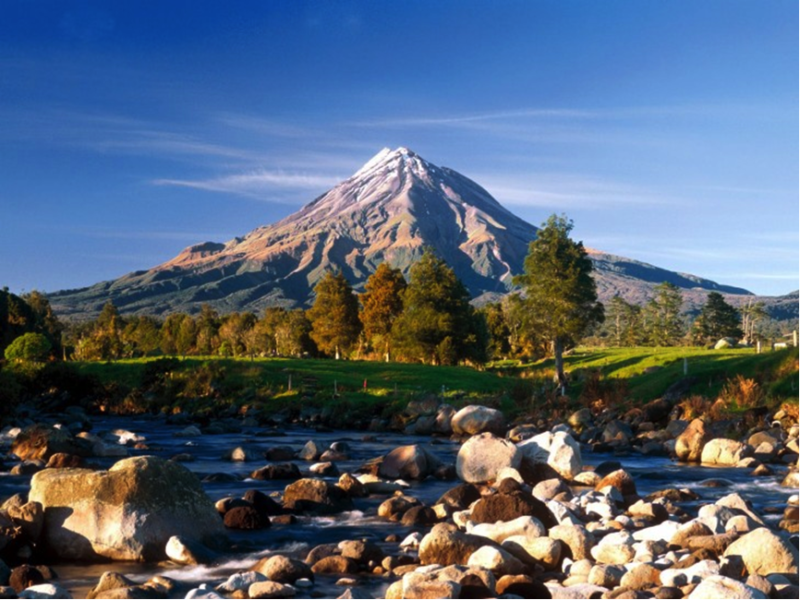 A CouncilMARK report issued for New Plymouth District Council says that while the region has experienced relative prosperity and growth, changes to the economy of New Zealand’s ‘energy capital’ may present challenges. The report, released by the Independent Assessment Board, delivered a BBB grade to the council, praising their extensive communication and engagement with the community and strategy in addressing risks to the region’s key industries, particularly in relation to a zero-carbon economy. CouncilMARK incorporates an independent assessment system that assesses how councils are performing and is designed to support individual councils to improve the service and value they provide. Councils receive an overall performance rating, from C to AAA from the Independent Assessment Board as well as commentary on their performance. “The council are rightly looking at how the region’s economy can transition and grow beyond the traditional industries of energy and dairy, which have been cornerstones of the region for over 40 years,” says CouncilMARK Independent Assessment Board Chair Toby Stevenson. LGNZ President Dave Cull praised the council for undergoing a CouncilMARK assessment. IAB Chair Toby Stevenson says the CouncilMARK report, which can be found here, measures indicators across leadership, finance, asset management, service delivery and community engagement.